CW Construction Services provides an extensive range of refurbishment services. 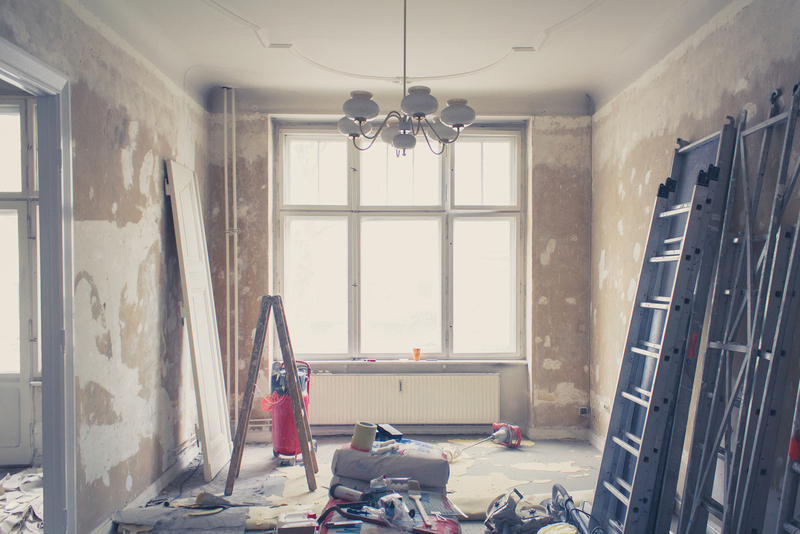 Our team of professional tradespeople have the skills and experience to take a completely derelict building, strip it out and restore it to a modern property. We can also deliver quality loft conversions, extensions, bathroom or kitchens and bespoke fitted wardrobes and full property upgrades. We can project manage your work throughout, taking it from the initial concept to delivering a high standard of finish. Our services cover arranging planning permission, drawings and building regulations, to doing the electrics and plumbing right through to the fixtures and fittings. As a full member of the Chartered Institute of Builders, our fully trained team of tradespeople approach each refurbishment with dedication to quality workmanship. Be it the foundations or the fittings, our team will approach them with care and professionalism. You will find our high level of customer service mean that the team at CW Construction Services are a joy to work with. Our whole team from our office staff to our tradespeople are committed to keeping you informed, listening to your requirements and providing intelligent solutions in a friendly and helpful manner. We would welcome the opportunity to discuss any area of our work, answer your questions and provide a quote. Please email info@cwconstructionservices.co.uk or give us a call - no job is too big or too small.